Explore the golden beaches and rolling hills of North Devon, before relaxing in one of our stylish, comfy cottages or beachfront apartments. 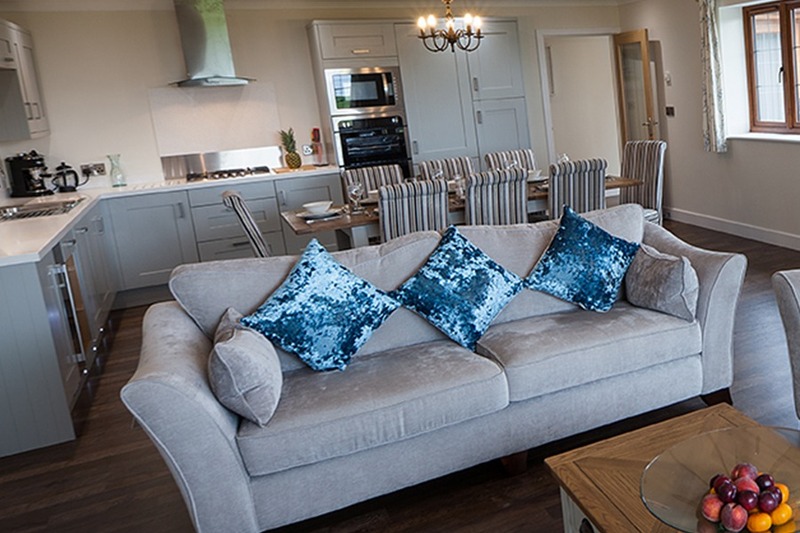 Whether you&apos;re a family visiting for an authentic Devon experience or a couple looking to get away from the hustle and bustle of daily life, our properties offer the ideal place to kick back and relax. 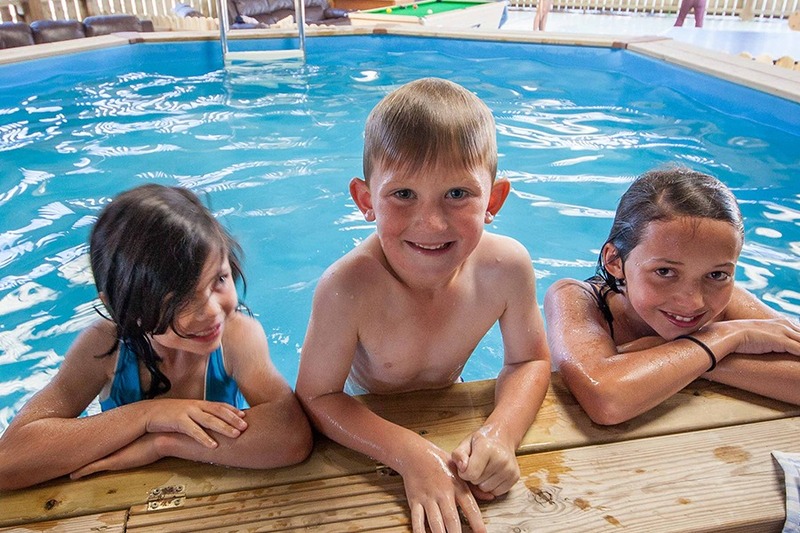 Duckhaven Stud has 14 bespoke luxury cottages, many of which have private hot tubs. Enjoy seven nights of total relaxation, or a three or four-day holiday to explore the best of North Devon. We also have three stunning seafront apartments in the heart of Westward Ho!, perfect for surfing and beach days. 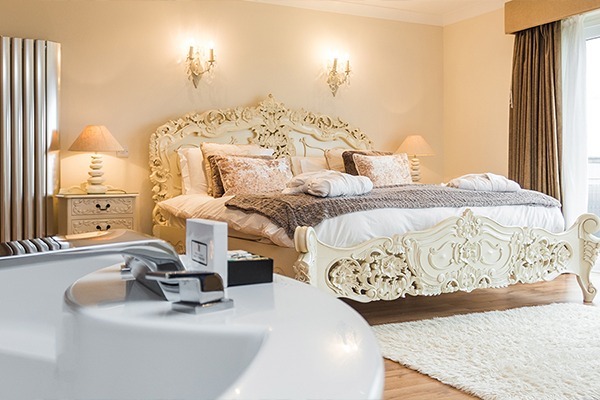 All of our properties are accredited by VisitEngland, with ratings from 4 to 5 stars. We love North Devon, which is why we decided to devote all our time to showing people what makes it so special. We&apos;re a family-run business, complete with our beloved horses and our dog, Raffles, who would be delighted to take you for a walk along the coast. 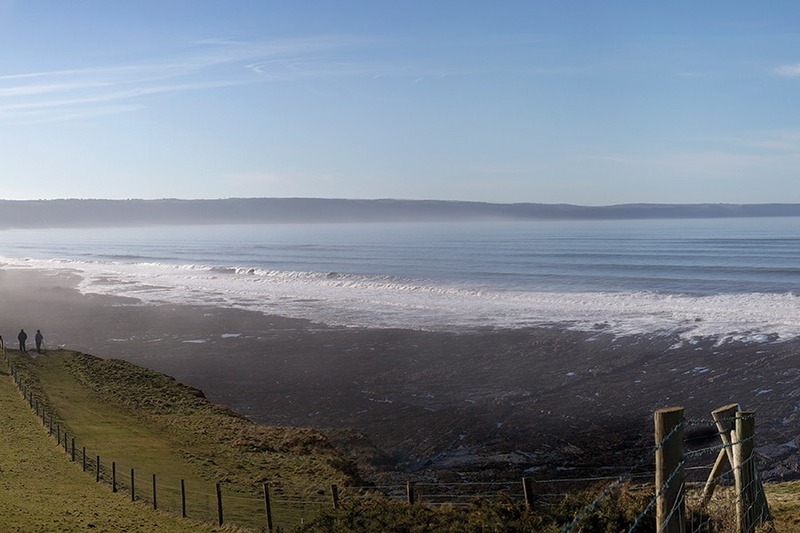 Our farm is just a five-minute walk from the South West Coast Path, which leads to the sandy beach at Westward Ho!.